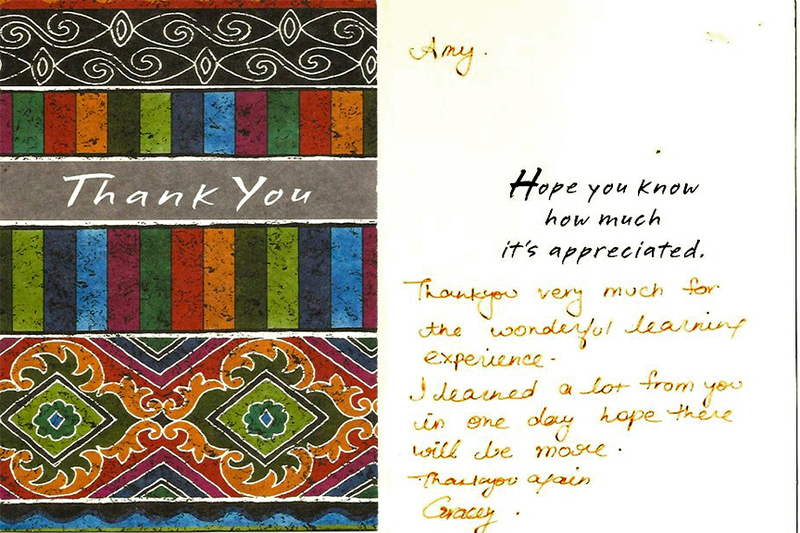 Amy was punctual to a fault, friendly, and tried to find common ground for us to connect on a human level that had nothing to do with real estate. I am disabled and Amy went above and beyond the call of duty so I did not have to travel to sign papers, meet buyers at sale sites, etc. This was more helpful than you can imagine, and I suspect quite inconvenient for Amy. This was a real act of kindness, not part of her job. There is not enough good things I could say about Amy. 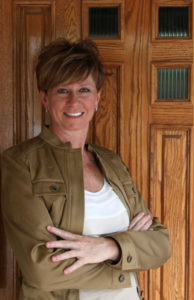 She is an excellent realtor and person in general. 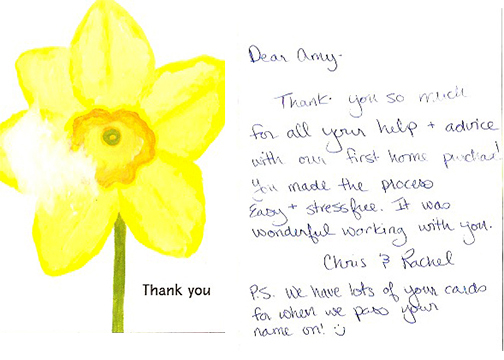 We purchased our first home with Amy and she was so attentive and patient. 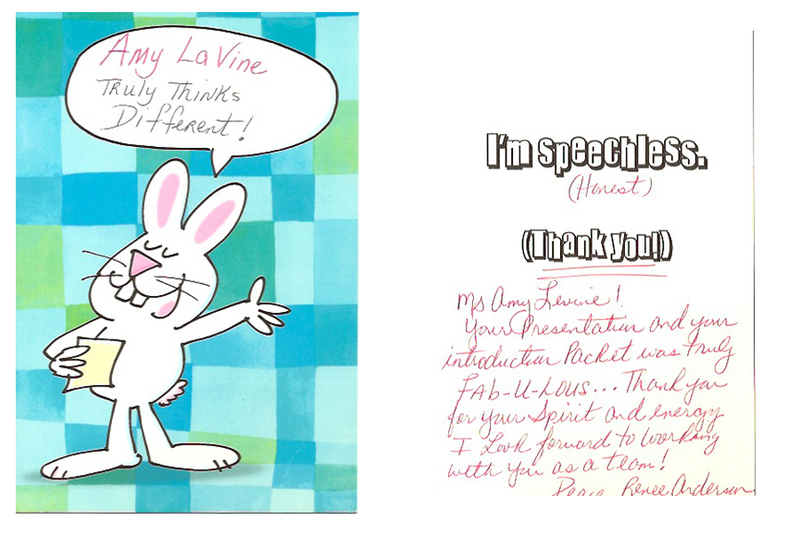 She took the time to explain everything to us and really went the extra mile. There was an issue in the plumbing of our house right after closing and Amy was immediately on top of it. 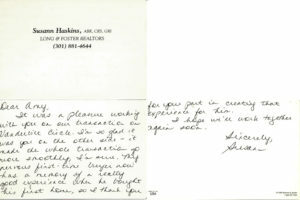 She communicated with the selling agent and fought to get the issue resolved. The sellers ended up fixing the problem, but we could not have done it without Amy advocating for us. She will be our realtor for life! I love Amy, she was great! Amy was GREAT! 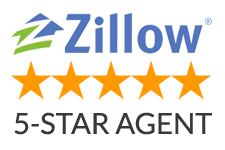 She is very knowledgeable and helped us make sure that everything was done right. She made sure that all our concerns were addressed properly. 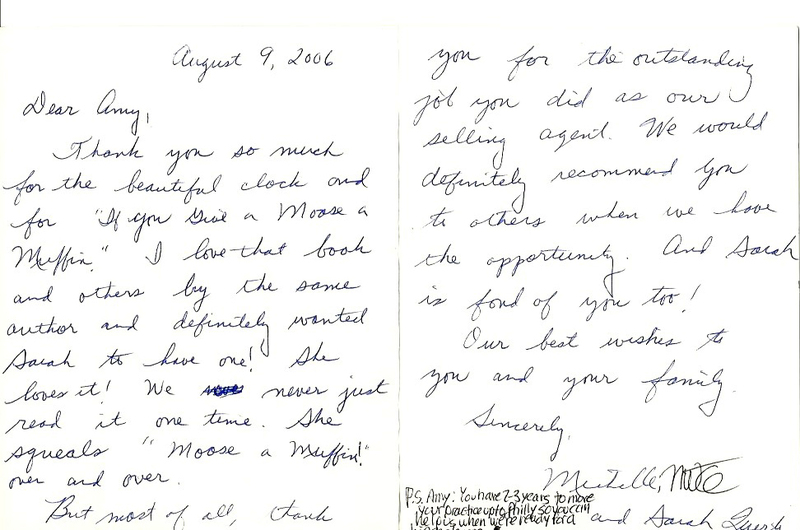 I loved working with Michelle, Mike and Sarah, and I loved how touched they were that I gave Sarah a book to help make her feel comfortable in her new home. It’s the little things that truly go a long way. 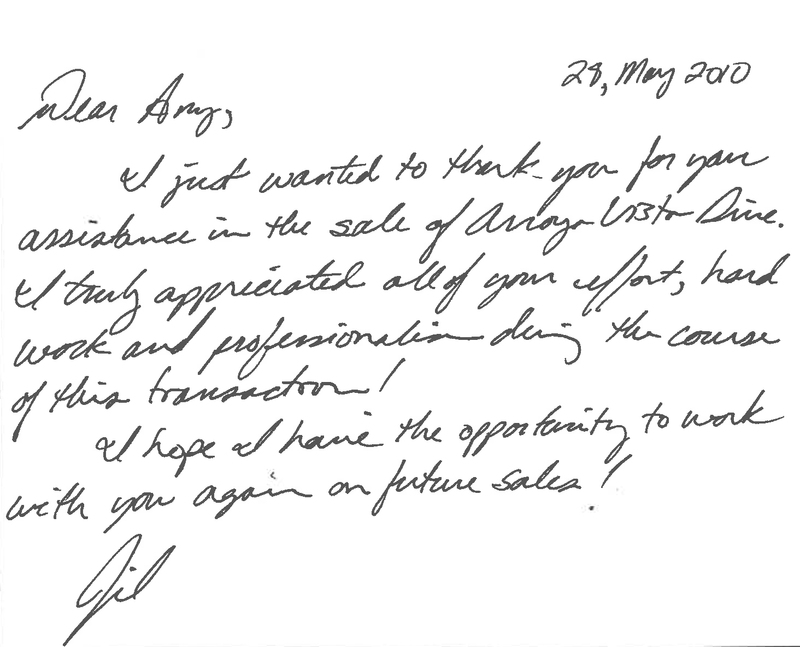 Plus, handwritten real estate testimonials like this mean so much to me! 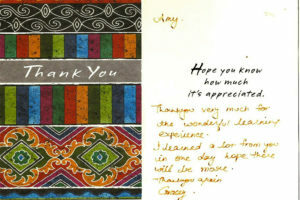 I really appreciate working with first time home buyers. 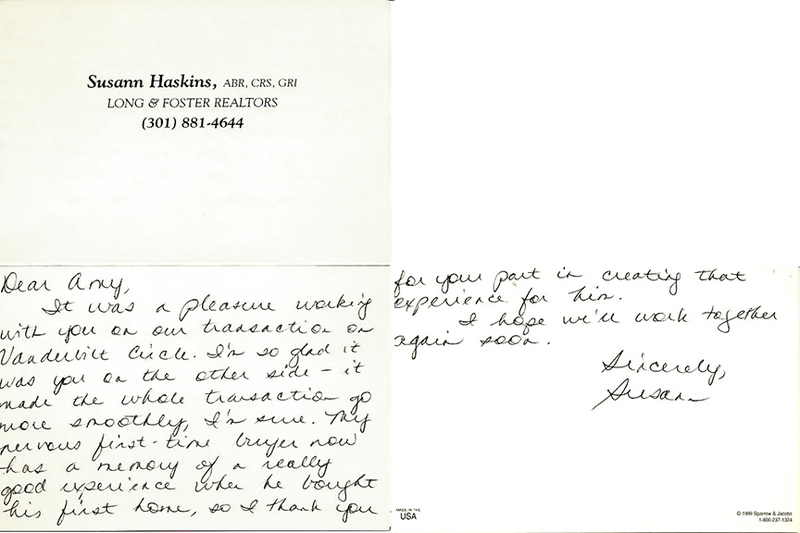 I cannot thank my clients enough for trusting in me and I am honored to participate in their home buying process. 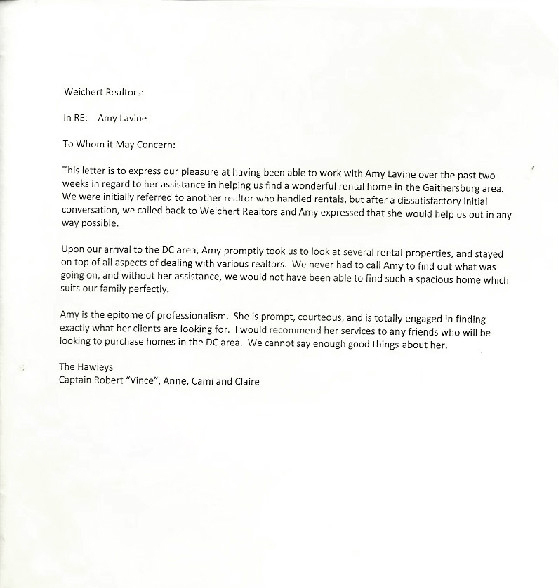 It really says a lot when you receive praise from a fellow professional, especially who work for other Brokerages. 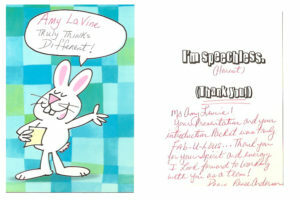 I can’t thank you enough for helping me find my new home – I couldn’t have done it without your help. 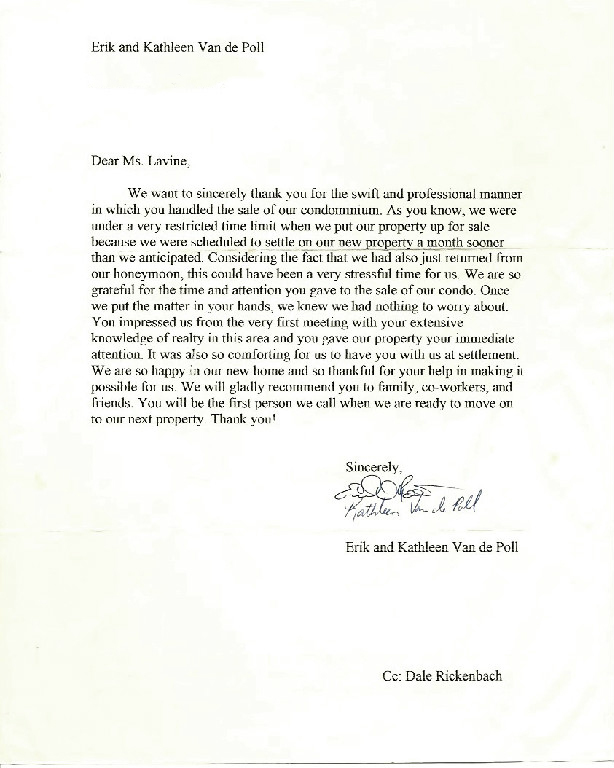 What did you think of my real estate testimonials?